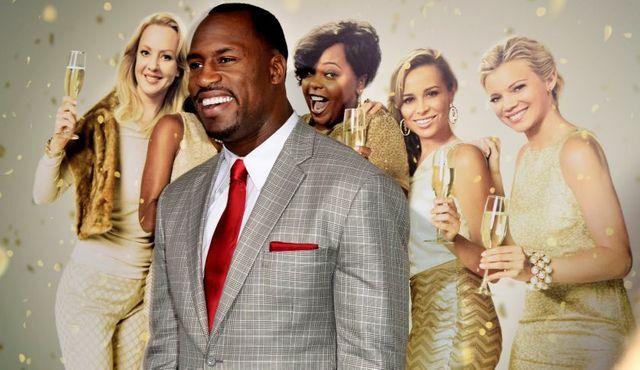 Why is Fantex co-investing with Vernon Davis to buy Jamba Juice? Fantex is an investing platform that allows you to buy shares of professional athletes. In addition to owning a small stake in an athletes' future earnings, Fantex contracts also provide the option to co-invest in an athlete's personal investments. So if you are interested in owning a piece of Jamba Juice, just invest in 49er tight end Vernon Davis. https://t.co/bHu1SY2oFh Fantex is buying Jamba Juices with Vernon Davis.